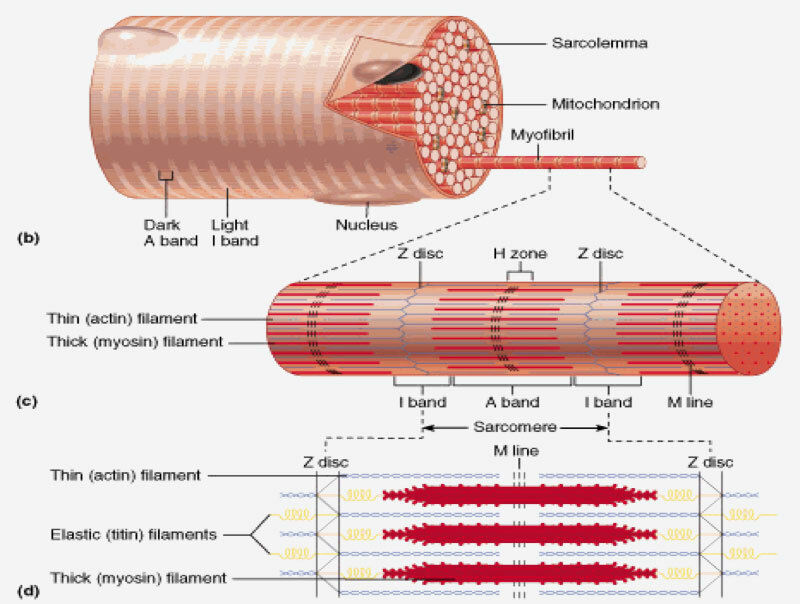 Scientists at the University of Colorado Boulder report that amyloid proteins, long considered to be key drivers in many neuromuscular diseases, also play a beneficial role in the development of healthy muscle tissue. “Ours is the first study to show that amyloid-like structures not only exist in healthy skeletal muscle during regeneration, but are likely important for its formation,” says co-first author Thomas Vogler, an M.D./Ph.D. candidate in the department of molecular, cellular, and developmental biology (MCDB) at the University of Colorado, Boulder. The surprising finding (“TDP-43 and RNA form amyloid-like myo-granules in regenerating muscle”), published in Nature, sheds new light on the potential origins of a host of incurable disorders, ranging from amyotrophic lateral sclerosis (ALS) to inclusion body myopathy (which causes debilitating muscle degeneration) to certain forms of muscular dystrophy, according to the researchers, who believe it could ultimately open new avenues for treating musculoskeletal diseases and also lend new understanding to related neurological disorders like Parkinson’s and Alzheimer’s disease, in which different amyloids play a role. “A dominant histopathological feature in neuromuscular diseases, including amyotrophic lateral sclerosis and inclusion body myopathy, is cytoplasmic aggregation of the RNA-binding protein TDP-43. Although rare mutations in TARDBP—the gene that encodes TDP-43—that lead to protein misfolding often cause protein aggregation, most patients do not have any mutations in TARDBP. Therefore, aggregates of wild-type TDP-43 arise in most patients by an unknown mechanism,” write the investigators. For the study, Vogler and MCDB professor Brad Olwin, Ph.D., who study muscle generation, teamed up with Wheeler and Roy Parker, Ph.D., professor of biochemistry, who both study RNA, to investigate a protein called TDP-43, which has long been suspected to be a culprit in disease, having been found in the skeletal muscle of people with inclusion body myopathy and the neurons of people with ALS. Subsequent studies in muscle tissue growing in culture showed that when the gene that codes for TDP-43 was knocked out, muscles didn’t grow. When the researchers looked at human tissue biopsied from healthy people whose muscles were regenerating, they found aggregates, or myo-granules, of TDP-43. Further RNA-protein mapping analysis showed that the clusters appear to carry instructions on how to build contractile muscle fibers. Wheeler and Vogler, both competitive runners and long-time friends, came up with the initial idea for the study while on a trail run. Wheeler says the data suggest that when healthy athletes push their muscles hard via things like marathons and ultramarathons, they are probably also forming amyloid-like clusters within their cells. The key question remains: Why do most people quickly clear these proteins while others do not, with the granules, like sugar cubes that won’t dissolve, clustering together and causing disease? The team is also interested in exploring whether a similar process may occur in the brain after injury, kick-starting disease. And subsequent studies will go even further to identify what the protein clusters do. “This is a great example of how collaboration across disciplines can lead to really important work,” says Dr. Parker.